Event photography is a lot of fun, dynamic and creative type of photo shoots. You get opportunities to meet new people, make new friends and practice different type of photography styles: formals, documentary, storytelling. From shooting portrait, couples, big group of people to decorations, details and food photography :) From photographing babies, kids at parties, to adults and seniors. So many opportunities! Shooting in dark conditions, inside to sunny outside, nature environment or streets, offices and halls. You should be well prepared to handle variety and different tasks. Thats why I love shooting parties (birthday, engagement, baby shower, anniversary), weddings and other events. It gives freedom to shoot what you see around and love; so much different things with beauty inside and raw emotions. 1. Check your camera settings - every time when you move from different lighting conditions (or light change at your location - especially happens fast before sunset). 2. Be creative, open your eyes - try to see beauty in details, all these little things around make this atmosphere and will be treasured in future. 3. Be fast and patient - conditions changes fast and you should too. But not too hurry, you still need be patient and capture this special moment. 4. Think outside the box - shoot with different angles, perspectives and sides. 5. Turn around, capture all these events and people. 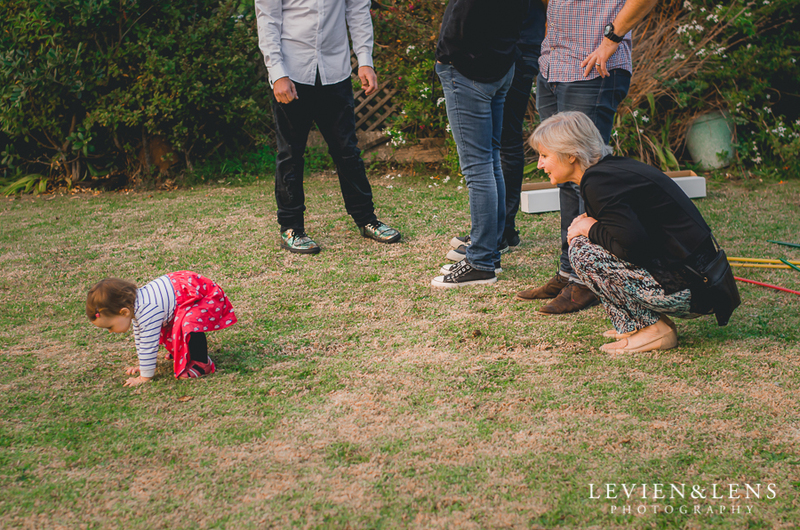 Especially little ones could bring a lot of interesting shots and fun moments. 6. Be flexible - all things changes around, conditions, planned schedule etc. Don't be upset, try to find new direction and fast change your vision and plan. Here few pics from my last engagement party, kids made atmosphere so special. Just love to capture these alive moments!